Tens of thousands of birds are expected to flock to a restored salt marsh along the Dumbarton Bridge. The former industrial Cargill salt pond has long been an eyesore for commuters approaching Menlo Park. 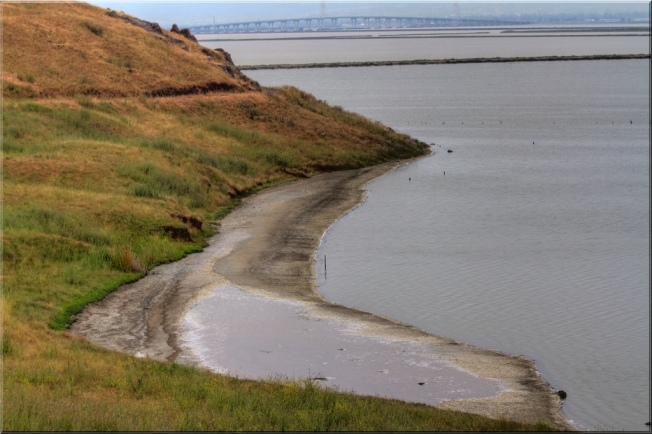 But that has changed with the latest wetlands restoration project in the ongoing renaissance of San Francisco Bay and its shoreline. Some 237 acres has been converted into a rich 30 island bird habitat. Don Edwards San Francisco Bay National Wildlife Refuge manager Mendel Stewart says there could be tens of thousands of birds within months. California Sen. Dianne Feinstein and state Resources Secretary Lester Snow are attending Tuesday morning's official opening.